Safely storing cryptocurrency can be confusing, especially for newcomers to the space, but for people with visual impairments, finding an accessible option is especially challenging. 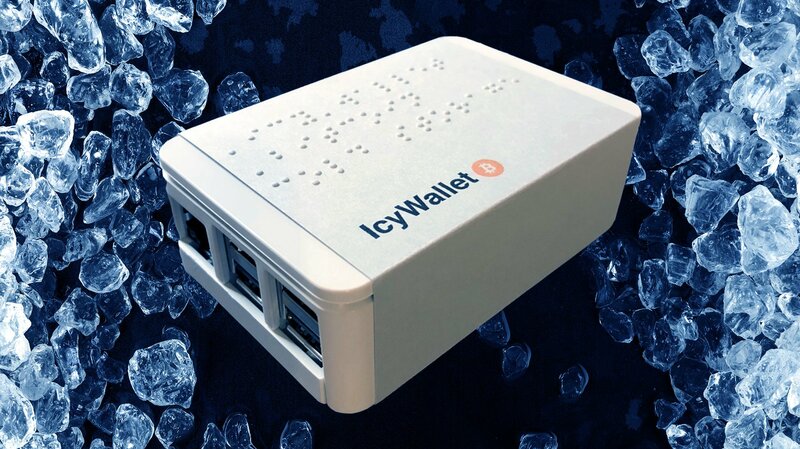 IcyWallet is a cold wallet with a difference: it is designed to make it as simple as possible for people with visual impairments to manage offline bitcoin storage. The project got its start when Adam Newbold and his wife took a braille reading course as a learning activity. 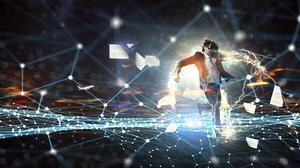 Shortly afterward, Newbold struck up a Reddit conversation with a blind Bitcoin enthusiast who expressed frustration with the lack of support for the blind community from Bitcoin software developers. None of the wallets worked correctly in his reader and he required help to perform any functions with bitcoin. He started a campaign in October 2017 to create a braille version of the original Bitcoin white paper. That campaign was successful and the document is now available for anyone wanting to get a copy. That first success led Newbold to create the IcyWallet. His goal is to provide a 100 percent free and open source bitcoin hardware wallet for the blind. Work is currently underway with early milestones achieved, the progress of which is tracked on their website. 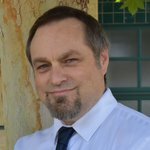 He explained that even though today’s technology has solved a substantial number of issues that people with disabilities face, when it comes to bitcoin and security, there are still several missing pieces. Finally, the transaction is broadcasted to the Bitcoin network back on the internet-connected device. This keeps the IcyWallet device completely offline, ensuring that the private keys are safe at all times. Users simply plug in headphones and a keyboard or a refreshable braille display. The device boots directly into the wallet app with functional audio and braille support. “Refreshable braille display support means that it will even support someone with deaf/blindness right out of the box,” said Newbold. IcyWallet generates hierarchical deterministic wallets with mnemonic seeds for safe backup. The code is developed using the BitcoinJS library and is intended to be run on an “air-gapped” Raspberry Pi, though Newbold points out that, in theory, the software can run on other hardware. Newbold has plans to make a demo video/audio track available soon, as well as an early release of the software (probably limited to wallet generation only) so that he can start to get more feedback and code suggestions that will improve the IcyWallet. As Bitcoin in particular, and cryptocurrencies in general, see wider adoption, the implementation of greater accessibility systems will be important to their continued growth. IcyWallet is expected to launch at some point in 2018.